Our MORINGA OIL is extracted from the Moringa Oleifera Tree seed kernels and is also called “Behen” or “Ben” oil, refering to the high concentration of behenic acid in the oil. 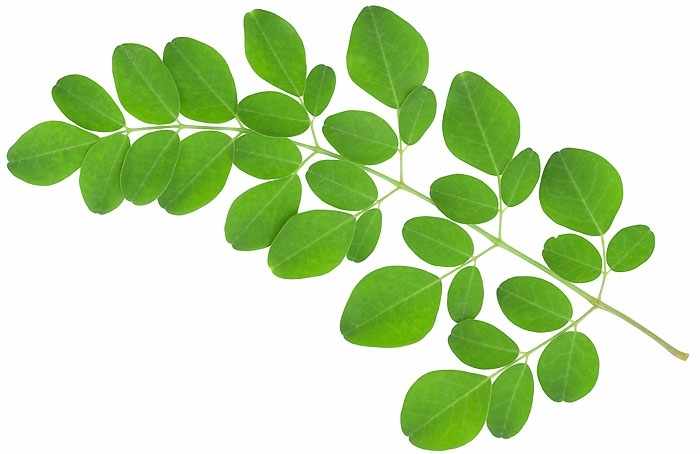 The Moringa tree is native from Africa and India and has been revered for thousands of years as miracle tree: its nutrient – rich leaves and seeds can be eaten and the oil pressed from its seeds is full of radiance-boosting fatty acids and vitamin A and C.
MORINGA OIL possesses exceptionnal oxidative stability, which enables personal care formulations to avoid rancidity for a long period of time. The rich emolliency created by the behenic acid provides a distinctive, nongreasy after-feel. Noticeable qualities of the oil in personal care applications include its silky texture, long-lasting moisturizing effect, and ability to soften and sooth the skin.